The Plastic Surgery department’s mission is to provide the highest quality healthcare at competitive prices to our patients. Our commitment is to the patient and we intend to treat every patient with due care and dignity. 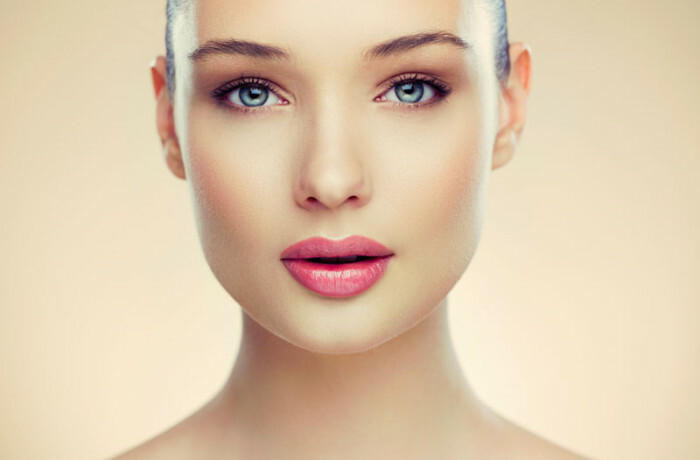 We offer a highly individualized approach to both cosmetic and reconstructive procedures, to achieve safe, effective results.